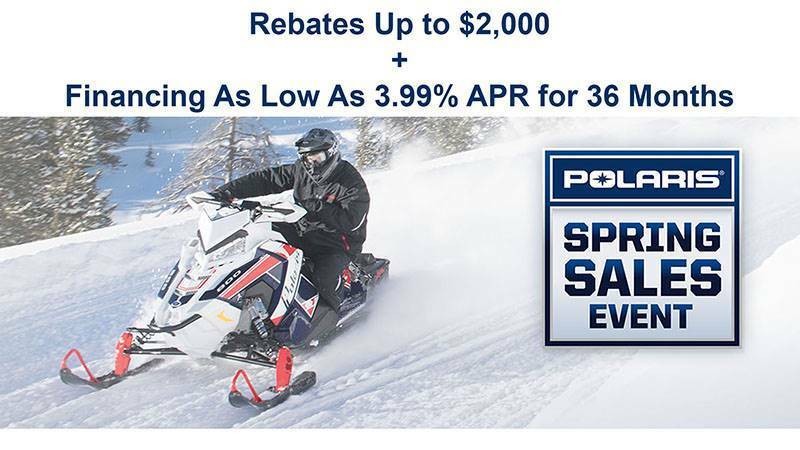 The 550 INDY® snowmobile is a great value for recreational trail riders. 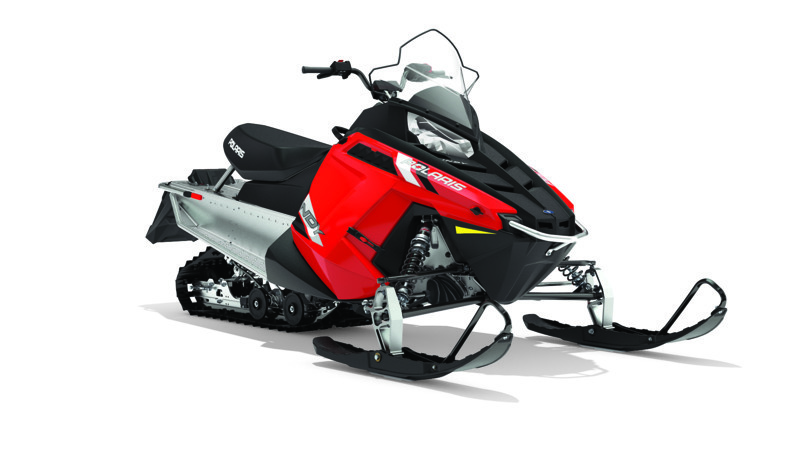 Its PRO-RIDE™ Chassis and 550 fan cooled engine provide a fun ride with precise handling. 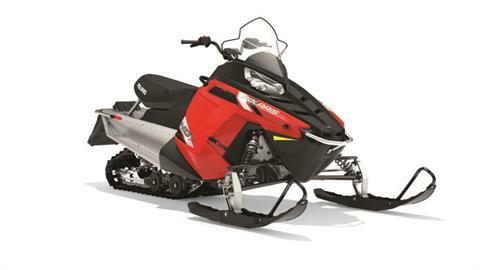 LIGHTER WEIGHT: The 550 INDY® 144 is 50 lbs. lighter with the PRO-RIDE™ chassis.